The Countryside brand re-badged as SONATA and offered in four layouts representing lightweight design aligned to a high specification. 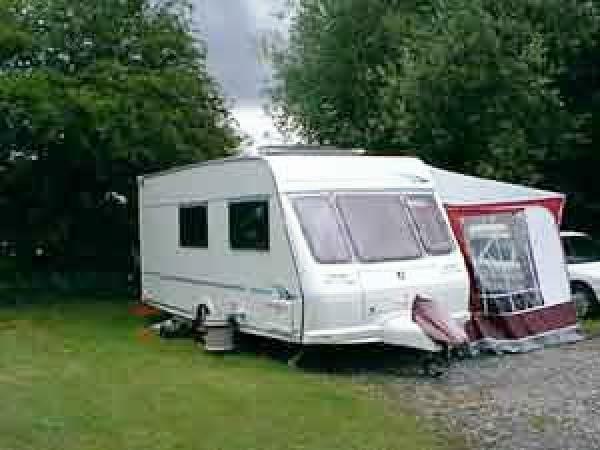 Nocturne – 4 berth fixed double bed at the rear and en-suite rear wash/shower room. The Prelude was added to the range in 2005, a true 6 berth with twin rear bunks and the same four single-axle Sonatas were produced in 2006. In 2009 Fleetwood again dropped two models – the Melody and Prelude and produced two new models to accompany the Symphony–the Serenade, a 4 berth with an end bathroom with separate shower, toilet and washbasin and the Concerto, a 6 berth with triple bunks.